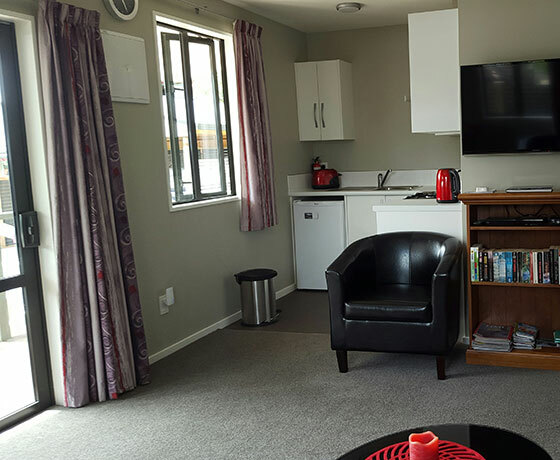 Rosedale Cottages is a boutique accommodation situated in a quite peaceful location on the edge of Twizel, the nearest town to Aoraki/Mount Cook. 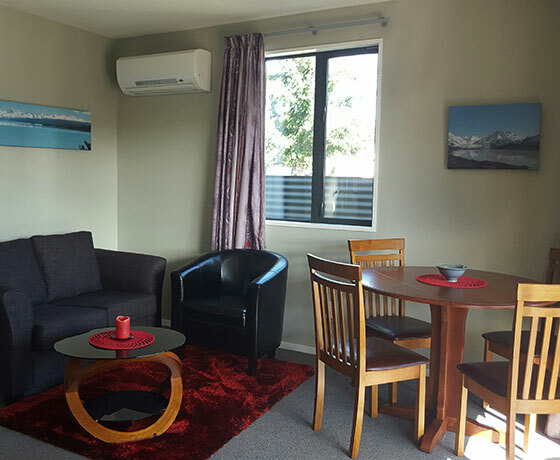 Set back off the road, the cottages have stunning views of the Ben Ohau range and Mount Cook. 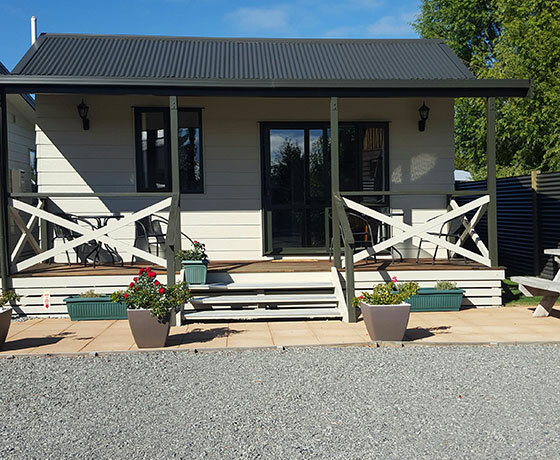 There are two separate fully self-contained sunny cottages, compact, modern, furnished and decorated to the highest standard. Both have two bedrooms, sleeping up to 4 guests, (1 queen and 2 king singles) with plenty of private parking for your vehicle and boat. It’s only a short walk into town, where there is a good selection of Cafes and Restaurants, grocery and convenience stores. Walk tracks, swimming holes and golf course all nearby. 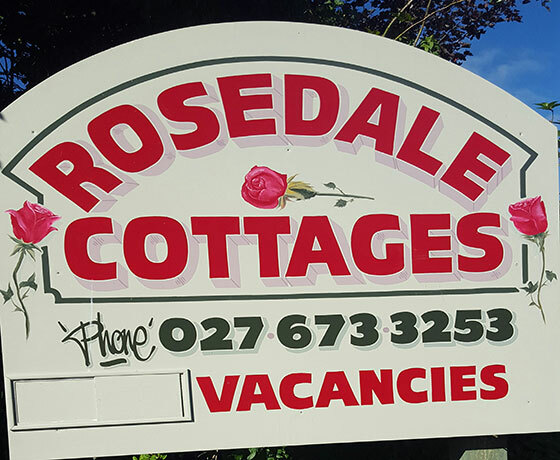 How to find Rosedale Cottages? Turn off State Highway 8 into Twizel township. From either entrance, turn right onto Mackenzie Drive. Follow this as it winds around the town until you see Glencairn Road on your right. Rosedale Cottages are clearly sign posted.